After you purchase your equipment, our relationship does not end there. Sullivan’s will continue to service and train after the sale, to ensure that the product is meeting the needs of your business. 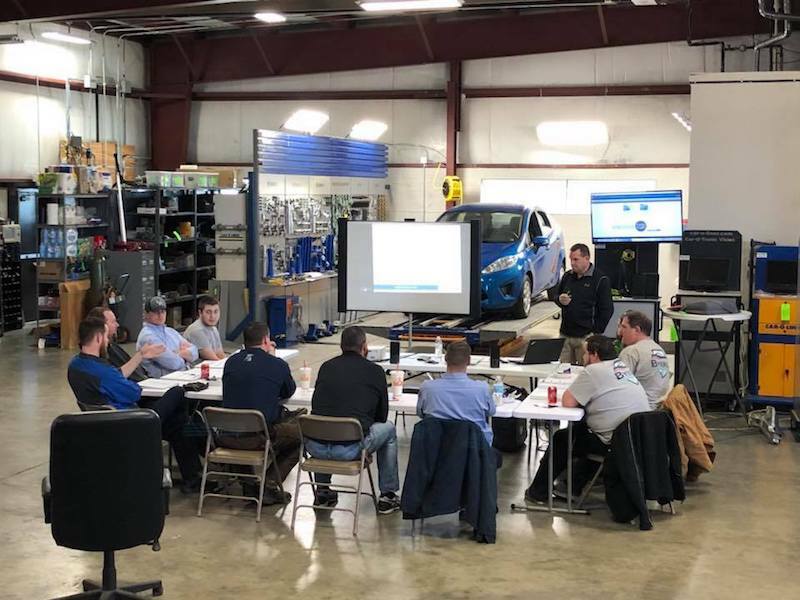 Sullivan’s Equipment can provide on-site training in your facility, or in our training center on the west side of Indianapolis. The sales, training, and installation teams at Sullivan’s Equipment are factory trained on the product lines that we carry. We then go the extra step to learn what we can about product that we do not carry, so that we can provide training on that equipment as well. Call us today at 1.800.973.2585 to have us help you with your training needs.